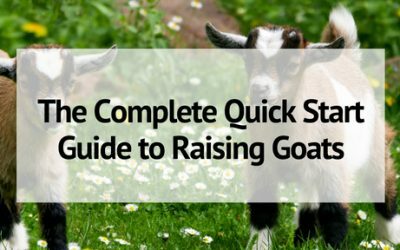 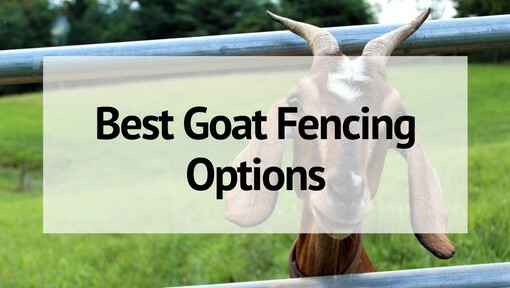 Learn how to raise goats with expert advice and articles! 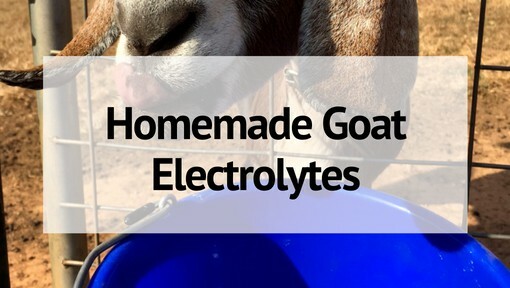 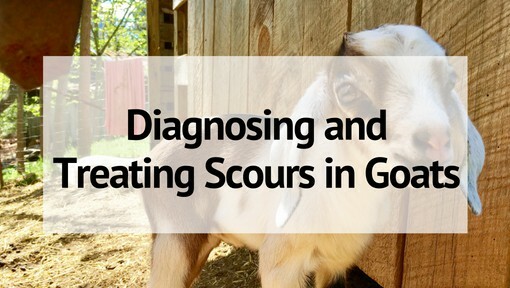 Includes topics such as preparing for goats, goat health, kidding, breeding, and more! 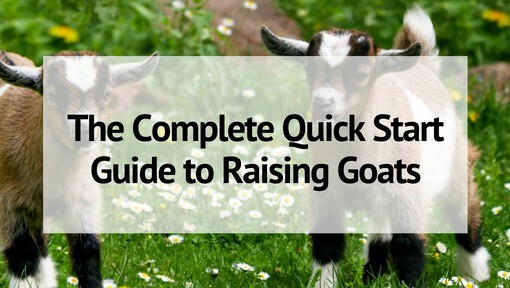 Don’t know how to get started with goats? 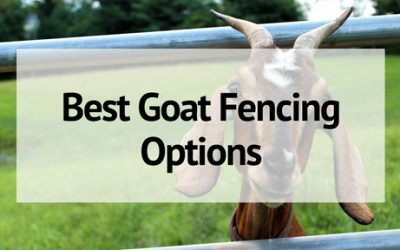 Learn about the different goat breeds, how much space goats need, and other articles for new or soon-to-be goat owners. 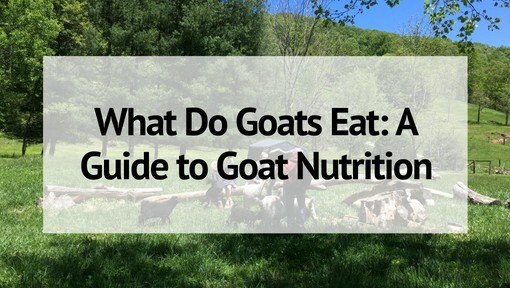 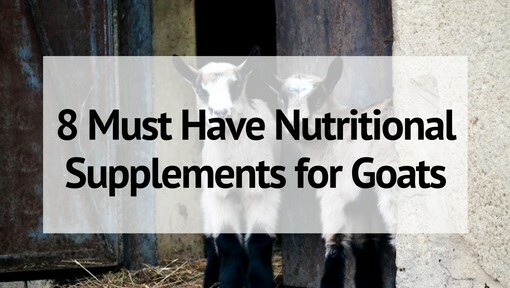 What do you feed goats? 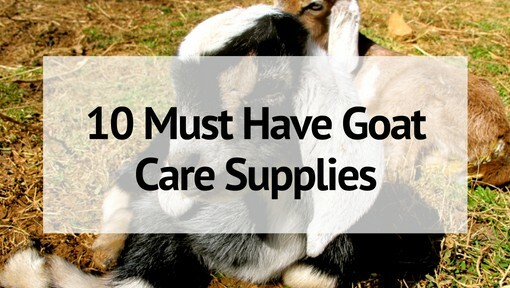 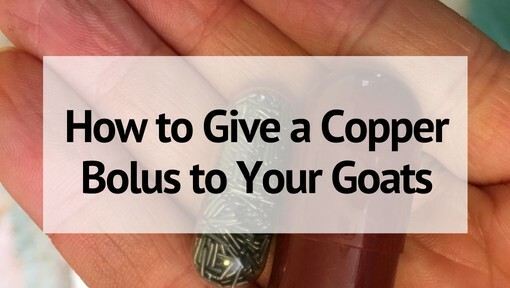 What kind of supplies should you keep on hand? 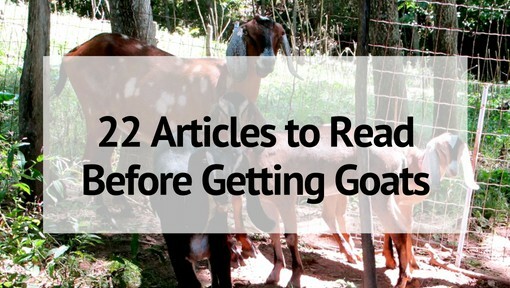 Check out these articles to make sure you are prepared! 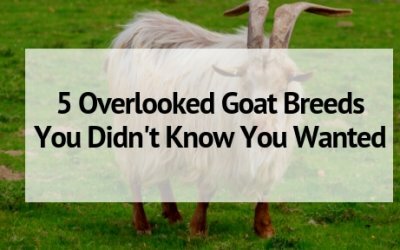 Keep all of your goat information in one place! 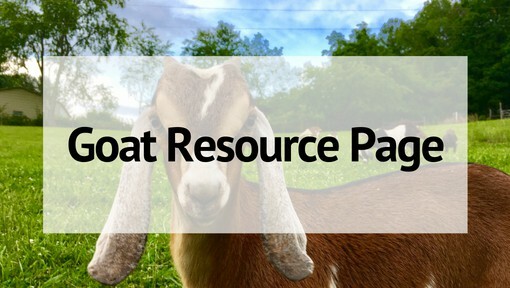 Includes record sheets, checklists, cheat sheets, and more to save you time and keep you more organized! 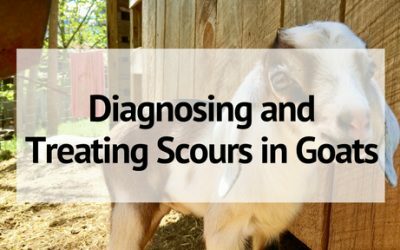 Learn how to prevent and treat various illnesses with your goats so you can keep them happy and healthy! 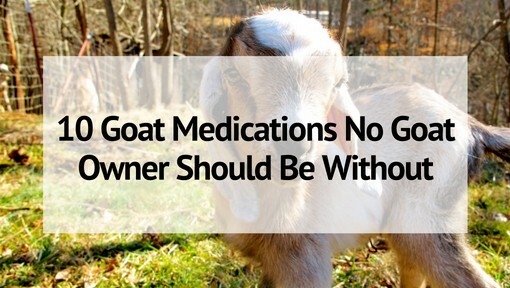 Are you playing the waiting game with your pregnant goat? 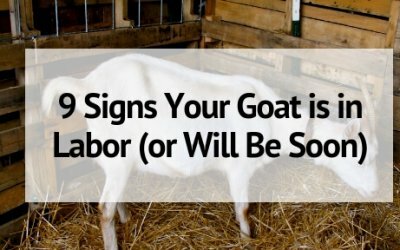 Learn these 9 signs that will help you tell if your goat is in labor and will deliver soon! 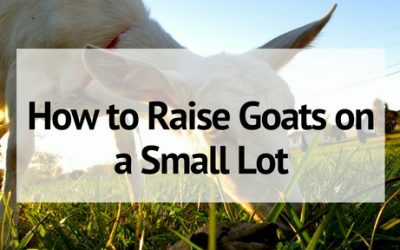 Think you can’t raise goats on a small lot? 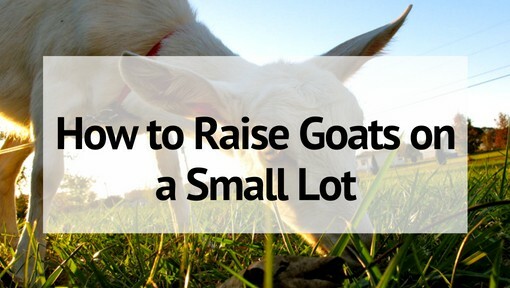 Think again, learn how to make room for goats on a very small homestead and get started today! 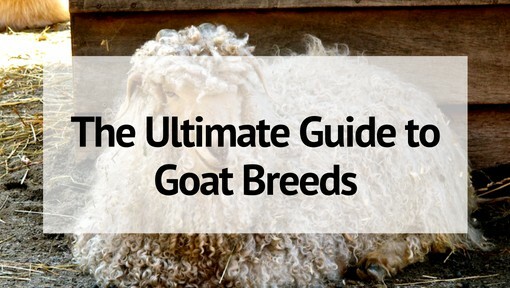 Everyone knows the big meat and dairy goat breeds like Saanen and Boer, but here are 5 overlooked goat breeds that may be just right for your homestead! 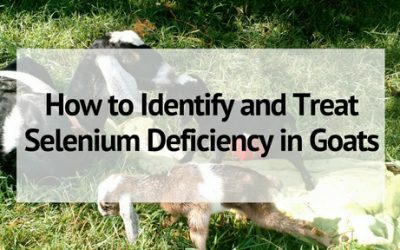 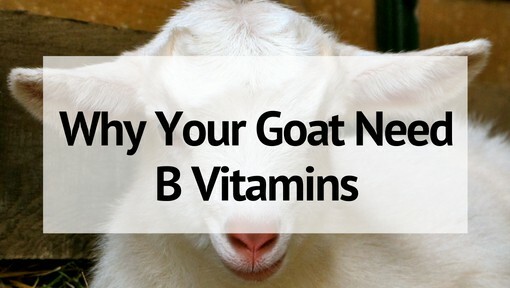 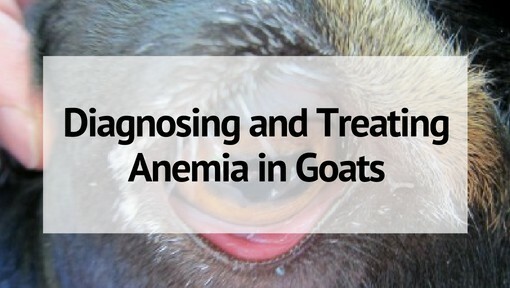 Selenium deficiency in goats can cause reproductive issues and weak kids. 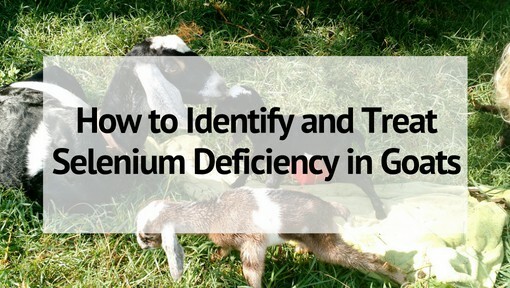 Learn how to identify and treat this deficiency in your herd! 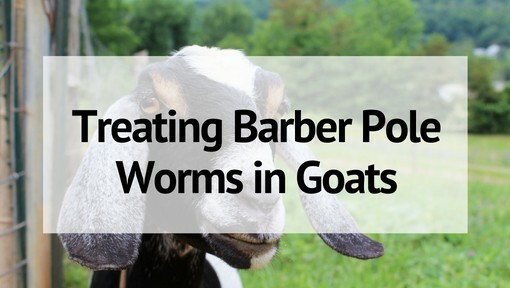 Barber Pole worms are blood sucking parasites that cause anemia and even death. 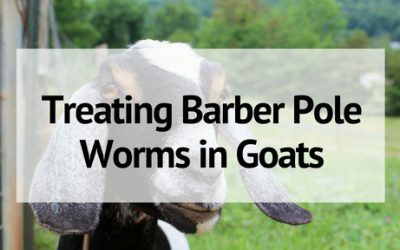 Learn how to treat barber pole worms in goats and keep them away for good! 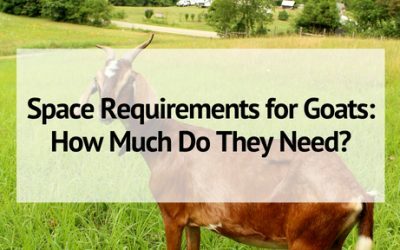 How much space do goats really need? 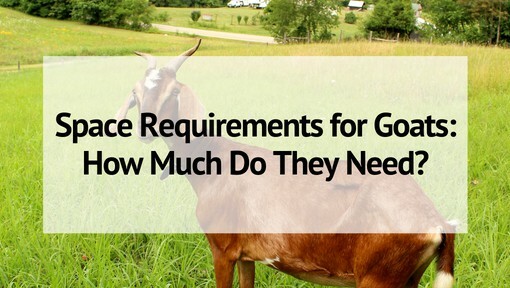 Learn all about the space requirements for goats to give them the best shelter and pasture for healthy and happy lives!